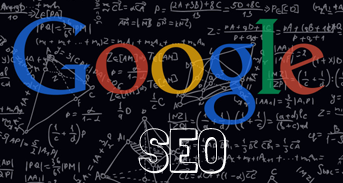 after the Google, Penguin and Panda algorithm launch and updates, Google sent a clear message to webmasters, quality and original content strategy became the only option to achieve and visibility in Google search results. and Google is no longer just a search engine, Google new product (Knowledge Graph) quickly supply the information to user who search on Google search engine. SEO in 2015 is expected to more mobile based user and search Speed is very important. Mobile search is growing very fast and mobile friendly website/blog is now a good for businesses, With the large users of smartphone browsing pages and don,t take wait a long time to load page. most of the people use mobile devices, SEO also means optimizing websites to be mobile friendly search. Now Google is more use a mobile search performs, as well as recent activity on Google products and other places. Google has always said websites are provide the best user experience on Google search. and mobile search results that are indeed mobile friendly, and best user experience. now look is your website/blog pass Google mobile friendly test, click here. mobile search app in Google are works in more then 38 languages.